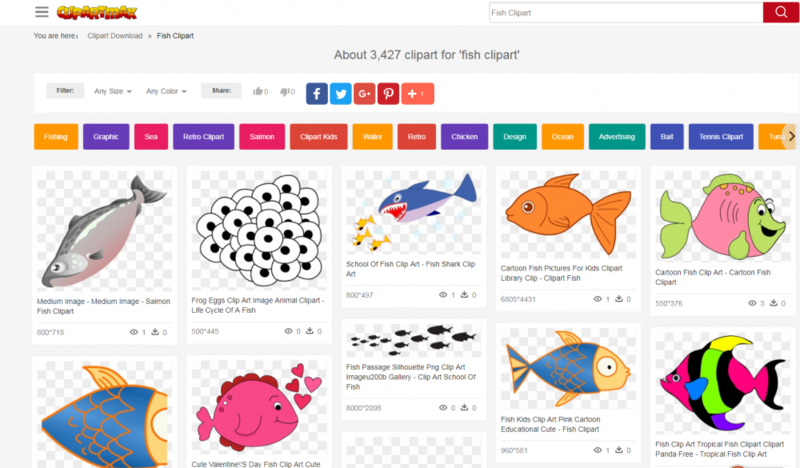 I find a new free clipart site (ClipartMax) which focuses on transparent clipart images collection with png format. All png clipart pictures with transparent background are high quality, easy to use. Just to search and unlimited download for free. 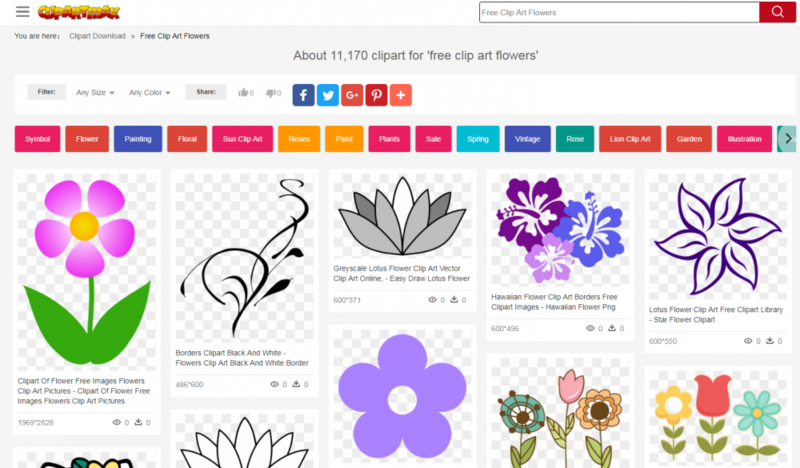 This is the first time I found this clip art resource site. 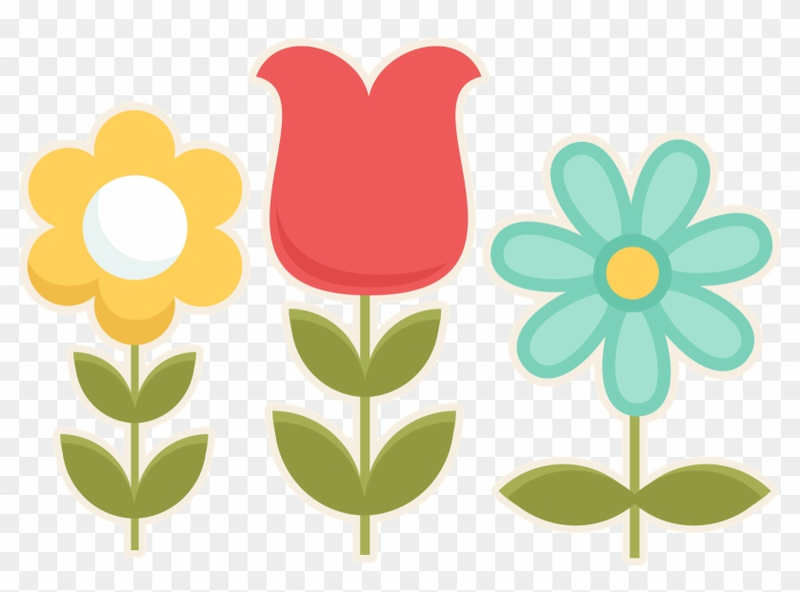 I tried to search some clip art data inside, I am very happy, all the clip art is transparent and high quality. Note that each of their images has specific licensing terms, and many are free only for personal use. Thanks for you reminding. I have found that "personal use". 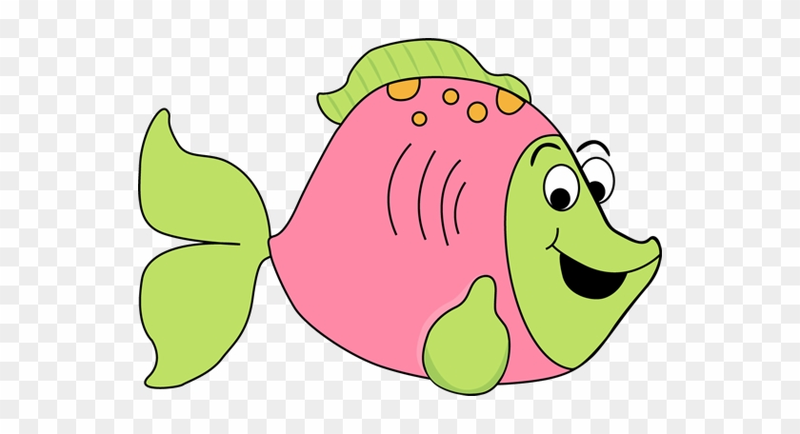 I think these interesting cartoon clip art is very helpful for children, they can be used to cut paper and improve their hands-on ability and creativity. So many options and professional design looks good for the eye. Price is also pretty fair.